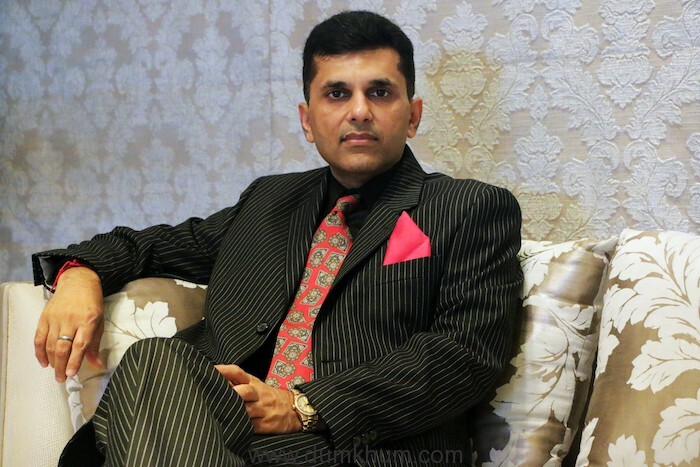 After the super success of Satyamev Jayate, noted producer and real estate developer Anand Pandit has again teamed up with Panorama Studios and acquired the All India theatrical rights for the Shahid Kapoor starrer ‘Batti Gul Meter Chalu’. 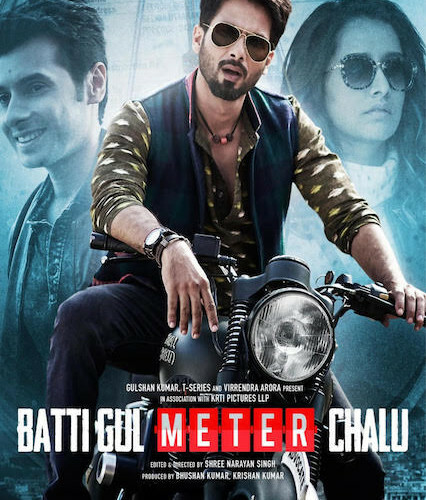 With the highly anticipated Shahid Kapoor starrer ‘Batti Gul Meter Chalu’ gearing up for release, the film has already become a talking point ever since the trailer has been released. The film which has been directed by Shree Narayan Singh of ‘Toilet – Ek Prem Katha’ fame also stars Shraddha Kapoor, Yami Gautam and Divyendu Sharma among others. 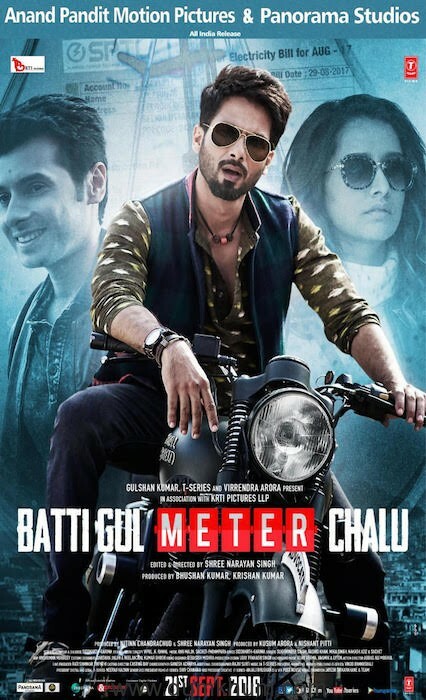 Distributed by Anand Pandit Motion Pictures in association with Panorama Studios and produced by T-Series and Virendrra Arora in association with Krti Pictures, ‘Batti Gul Meter Chalu’ directed by Shree Narayan Singh and starring Shahid Kapoor, Shraddha Kapoor, Yami Gautam and Divyendu Sharma among others releases worldwide on 21st September, 2018.